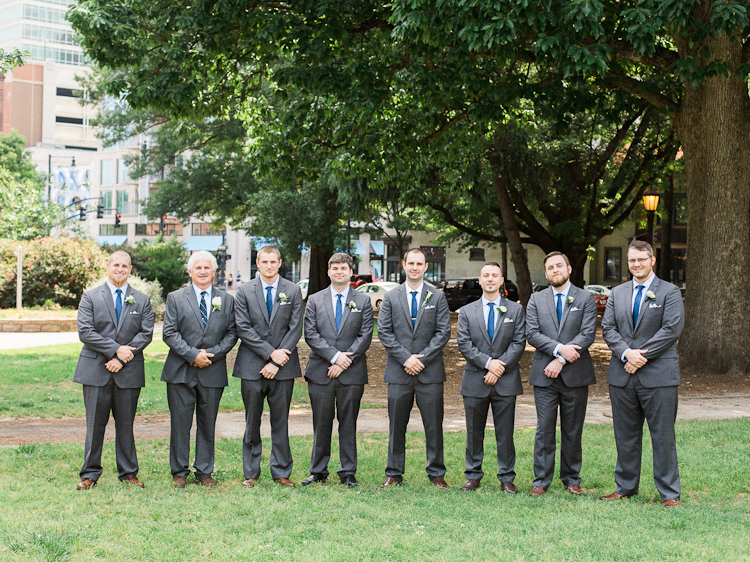 All Saints Chapel Raleigh NC Wedding. 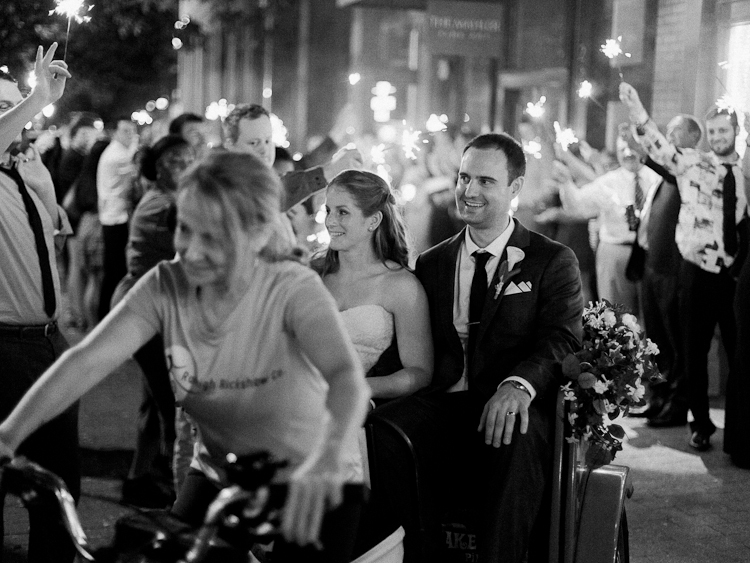 Jenn and Matt tied the knot in Raleigh, North Carolina. 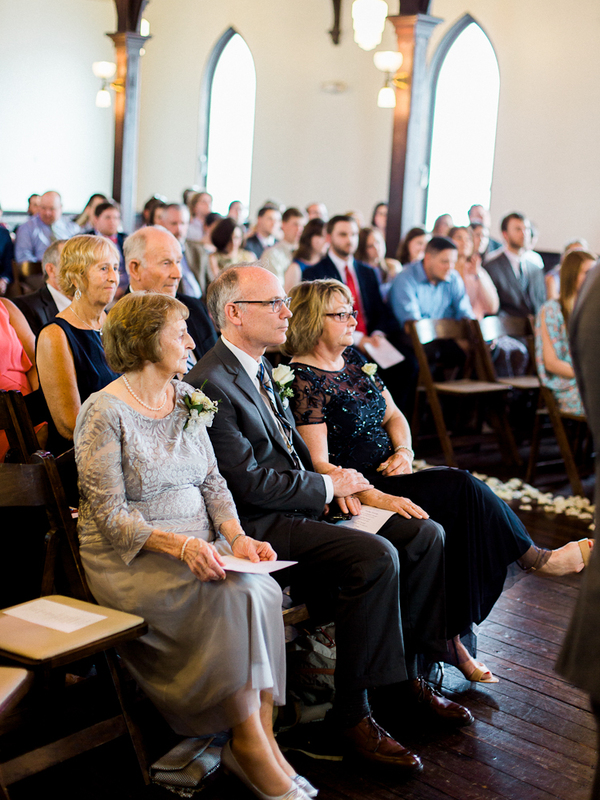 Their ceremony was held at All Saints Chapel and their reception was at the Stockroom.